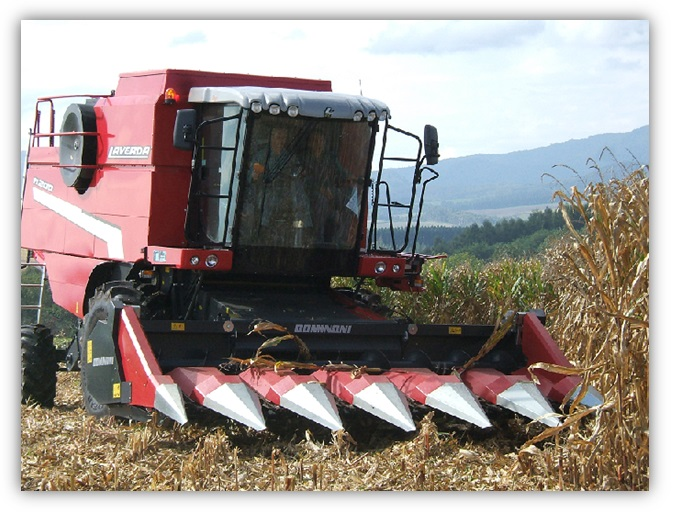 The Feed Production and Utilization Group aims to maximize the utilization of diverse land of Hokkaido and develop for low cost production and utilization of domestically produced concentrate feed such as corn grains. We are promoting research on the production and utilization of ear-corn silage (ECS) prepared by harvesting the corn grains and husks at the full-ripe stage. In addition, we are developing technology related to the production and utilization of new domestic concentrate feed resources such as corn cob mix (CCM) or high moisture shelled corn (HMSC) which have higher nutritional value than ECS. Self-sufficient concentrate feeds such as ECS, CCM and HMSC are assumed to be potential substitutes for 100% imported corn feeds, so we are evaluating the feed characteristics in order to present an optimal feed menu for lactating cows. We are also conducting research to clarify optimal feeding amount and feed candidates suitable for combinations with self-sufficient concentrate feeds through feeding experiments on lactating cows. Generally, the stems and leaves are left in the fields for the purpose of restoring the soil fertility, but we are also working on research on utilization of dried corn stalks and leaves as a moisture regulator for compost preparations that are currently in short supply in order to build a new resource recycling technology system.